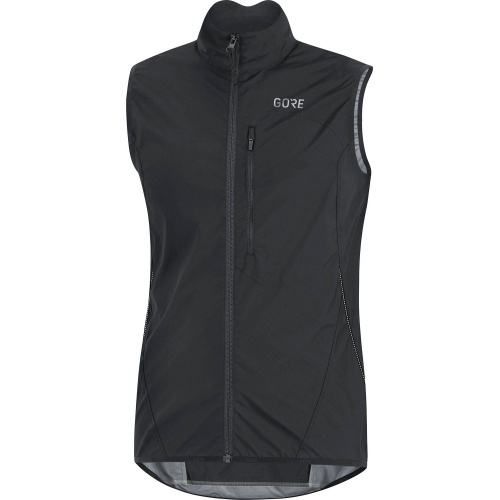 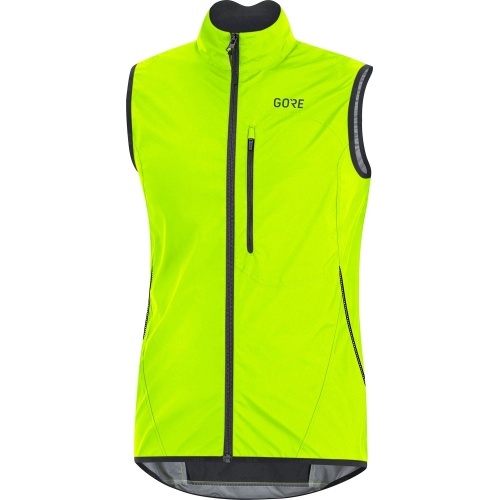 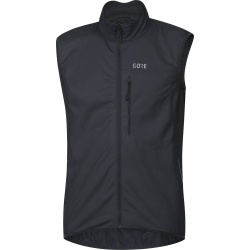 This lightweight and packable Gore C3 Windstopper® Light Vest is a piece of kit you can carry with you whenever the weather is being fickle. The Windstopper® fabric ensures your core remains entirely protected from the effects of cold winds, maintaining comfort and a stable temperature as you ride. 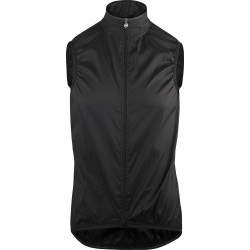 The water repellent nature of the fabric also shrugs off showers and light rain. 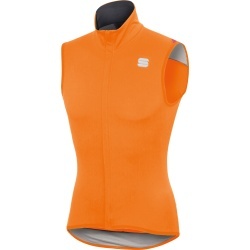 An ergonomically shaped collar keeps those nasty draughts off the chest too. 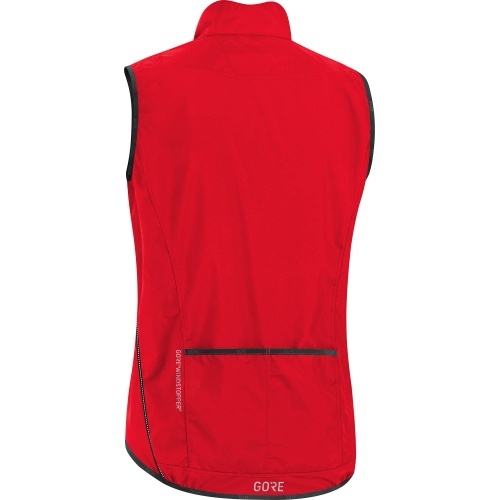 Two rear pockets allow you to add some extra gear for your ride, while a front chest pocket is an easy to reach and convenient place to keep keys or a phone. 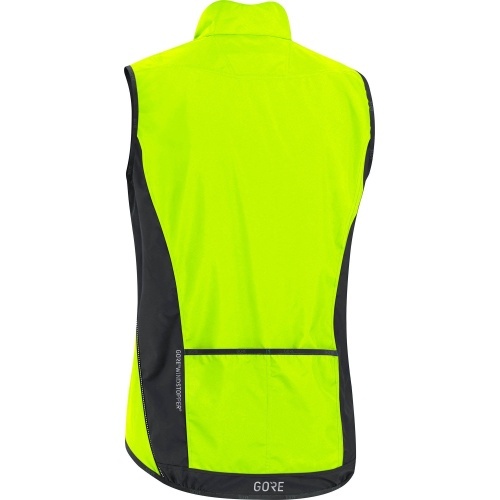 This is one garment that should go with you on every ride, even in summer, when it can keep chill at bay on a fast descent.